Changes in the law mean it's now illegal again for Brits to make copies of music and videos for personal use. 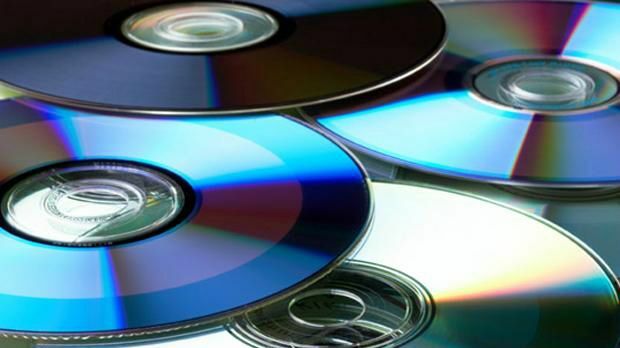 The high court has quashed regulations – thatwere introduced in October – which allowed people to legally copy CDs and DVDs bought for their own use. Apparently, the government was 'legally incorrect' in deciding not to introduce a compensation scheme for songwriters, musicians and other rights holders who faced losses as a result of their copyright being infringed. The legal challenge stemmed from Basca, the Musicians' Union, and industry representatives UK Music. Basically, it's now illegal to copy your own CDs, MP3s, DVDs, Blu-rays, e-books and any other copyright material. So if you've been listening to ripped albums in the car, it's probably a decent time to invest in that audio cable you've always wanted.